Emotional outpouring from Texan artist who sees things behind the veil of reality. There’s immense depth to Kimia Penton’s songs, which shouldn’t be surprising given her position as a psychologist in a more mundane aspect of life; more so, she knows the impact piecemeal service may have in our era of attention deficit – and the cuts on her second EP demand intense attention. Its reverie-provoking cover artwork creates pensive mood for acoustic strum to define and for velveteen voice to detail, with resulting aural images rather riveting. They’re set in once the blissful fatigue behind “Not Goodbye” has greeted the listener before taking them into the singer’s world where her vocals drift from languorous determination of the opener to the mesmeric caress of the record’s title track. 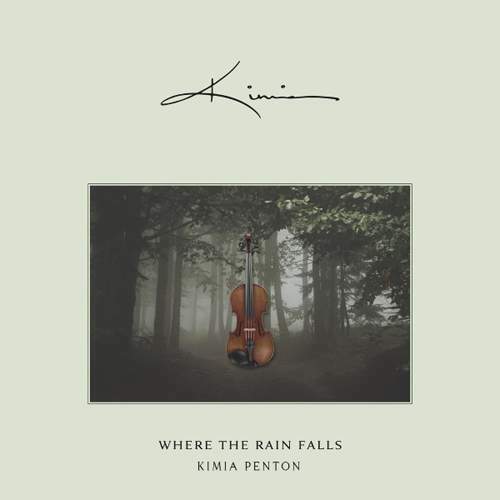 Mainly falling under a folk-rock umbrella, a few moments of the mini-album tap into jazz and even prog as suggested by Kimia’s elegiac violin on “Show Me Love” whose expanse will go beyond piano ripples to reach the passionate heights of “Stepping Stones” – a ballad dedicated to Penton’s parents. But if “First And Last Time” is quite plaintive, there’s hope inside that the scintillating, countrified “Alive Again” should take to the dancefloor. 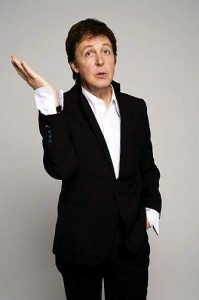 With a tentative variety like this, maybe Kimia must think of a fully-fledged album, after all.